Photo Courtesy of David Wilt – Lynchburg, VA : Rarely do you see the James River frozen over, but that’s exactly what David found on his way back to Lynchburg from Lexington. 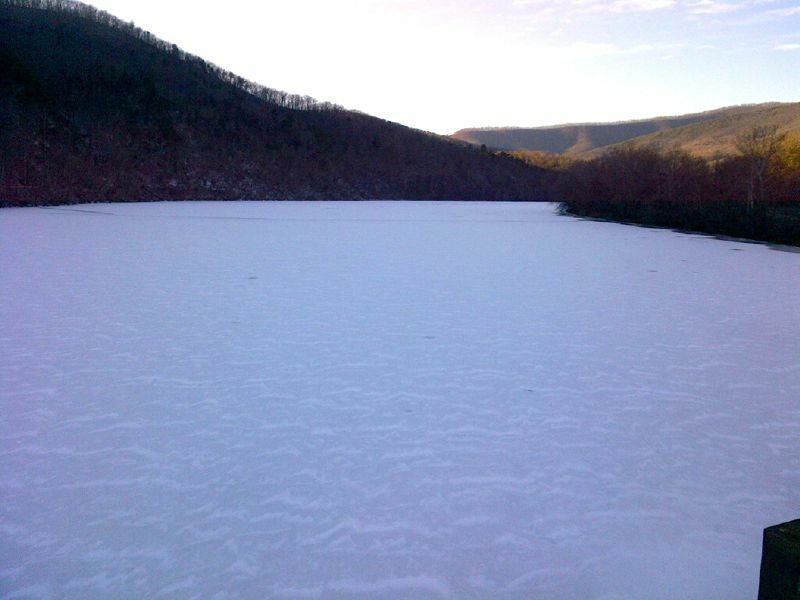 It’s not often you see the James River frozen over with some snow on top, but David Wilt of Lynchburg found just that. He snapped the photo above after touring the Devils Backbone Outpost in Lexington headed back home. Thankfully Tommy says we’ll be seeing temps not this cold in the coming days. But made for a very near pic!